We pick up again on the topic we started way back on June 30, namely, how are books sold these days? In our first look at the economic statistics available on U.S. book stores we saw three very interesting things. 1. That while book store sales between 1997 and 2007 rose by 35.4% the sale of actual books rose by far less (25.1%). 2. That sales of things other than books grew fastest, increasing 71.7% between 1997 and 2007. 3. That within the book category, textbooks by far outpaced all other books in terms of dollar sales growth, in fact, text book sales grew by 123.2% while the sale of all non textbook books actually declined by 0.9%. Now, because these data do not include coverage of eBooks, we decided to try and look into those as well. What we found is that they are still very, very hard to track through any reliable, national level statistics, yet. The U.S. Census Bureau has begun to track eBooks but it will take a few years before their survey data provides us with the sort of detail we need in order to make sense of this crazy time of transition. In the meantime, we can take a look at books sold electronically and add those to the overall sale of books through book stores. Books have long been sold by book stores as well as outlets other than book stores, like catalog companies, book clubs and since the mid-1990 electronically through the Internet. 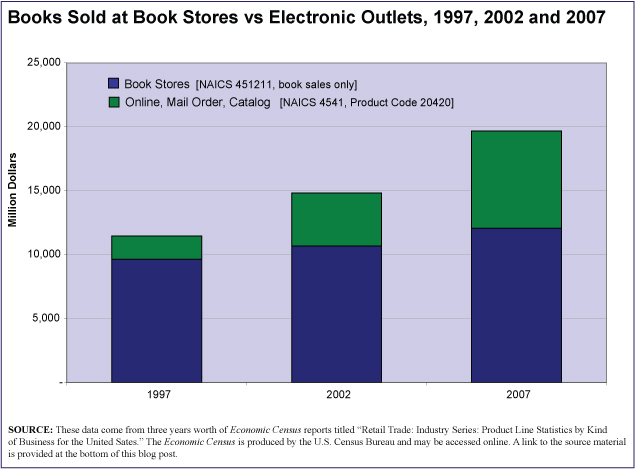 The bar chart above shows the dollar value of books sold through book stores (including text books) and books sold electronically and through mail order houses. The U.S. Census Bureau has been tracking retail sales through these different outlets for some time now. What is not clear yet is how much of the eBook market is being captured by these Census Bureau categories. We suspect that it does not yet capture eBook sales reliably. Nonetheless, what is abundantly clear from these data already—and is hardly surprising to anyone following this subject—is the fact that more and more of the books we buy we are buying electronically, online. Worth noting is the fact that some of the electronic sales measured in the data graphed here are, in fact, electronic sales made by companies that also operate physical book stores. The gorilla in the market is, however, Amazon which has overtaken Barnes & Noble to become the largest book retailer in the United States. This occurred in each company’s fiscal 2009 when Amazon had net, North American “media” sales of $5.96 billion and Barnes & Noble’s sales totaled $5.12 billon (figures come from each company’s SEC filing for 2009). Perhaps we should try charting some of these corporate sales figures against some of the Census data in our next post. We are finally wrapping up the other projects that have kept us from pursuing our Dwarf Planet Press projects. So, next week we’ll get back to our study of the publishing and book selling businesses through a close look at statistics. We’ll also be preparing the third book in the magnificent Gulf Genes trilogy for publication. In the meantime, and because it is fitting, here’s a copy of today’s post from our MarketSize blog, a place where we post a small market size item each day charting the size of all sorts of markets and industries. 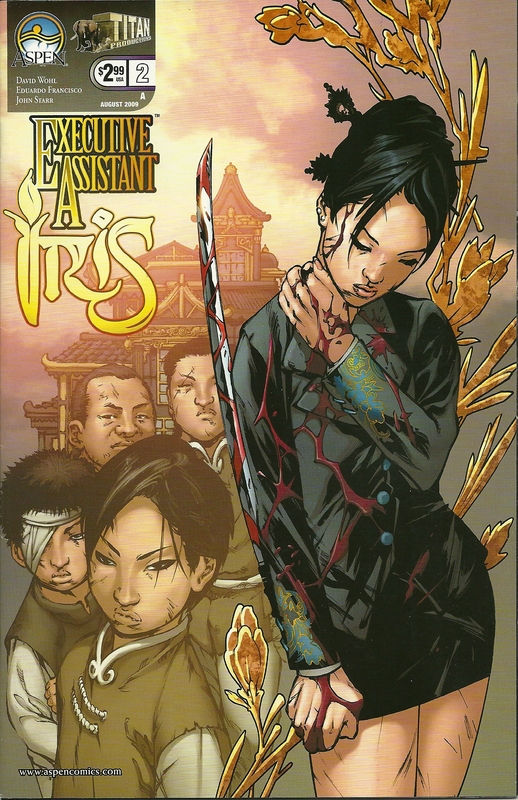 The market for what is now referred to broadly as “graphic novels” has grown strongly since 2000. Many factors are contributing to this growth. They include such things as (1) an explosive growth in the number of unique book titles published annually, (2) the resounding success of super hero movies in the last few decades, (3) technological advances that have produced amazing tools for graphic artists of all sorts, and (4) a growing influence in graphic artistry from the comic arts scenes in other countries where it is a strong cultural outlet. In terms of revenue produced by the sales of these graphic products, market share breaks down by category as follows: comic periodicals, 27.5%; Manga, 12.4%, and other graphic novels, 60.2%. While we have been busy with our reference publishing work recently—and in all honestly, taking some time for summer fun as well—we’ve also kept an eye on the publishing business. 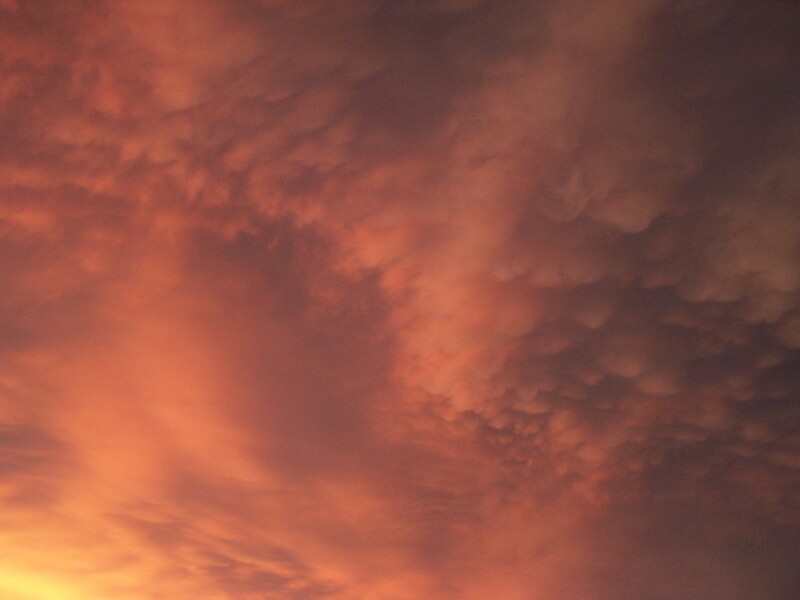 The skies over that business seem turbulent to say the least. While publishers struggle to figure out how to make their old contracts cover new eBook editions the Connecticut Attorney General announces that he is looking into the distribution agreements reached between Amazon and publishers, and Apple and publishers, because of their potentially anticompetitive impact on the market. Meanwhile the onslaught of ever newer and less expensive eReaders continues apace and rumors swirl about Barns & Noble exploring strategic alternatives that may include selling or going private. Indeed these are interesting times in the publishing world. There will clearly be plenty to sort out when we do finish up this little hiatus and get back to our study of the publishing business through a careful look at industry statistics. In hopes that you are having a wonderful summer with plenty of time for summer reading, we’ll close and promise to return with more interesting statistics very soon.